Knowing that the mission of the Roman Catholic Diocese of Harrisburg is “to proclaim the goodness of God and to make truly present and active the One Holy, Catholic and Apostolic Church of Jesus Christ to all people through the power of the Holy Spirit by Word and Sacrament in the living Roman Catholic Tradition,” we the people of God in Steelton and its surrounding communities, under the guidance of the Holy Spirit and through the leadership of the Bishop of Harrisburg, join our various and diverse historical, cultural and ethnic backgrounds as one united Roman Catholic body to celebrate as a community of faith in love and justice. Established in 1995 by the merging of St. James, Assumption of the B.V.M, St. Ann, St. Peter and St. John the Evangelist Roman Catholic Churches. 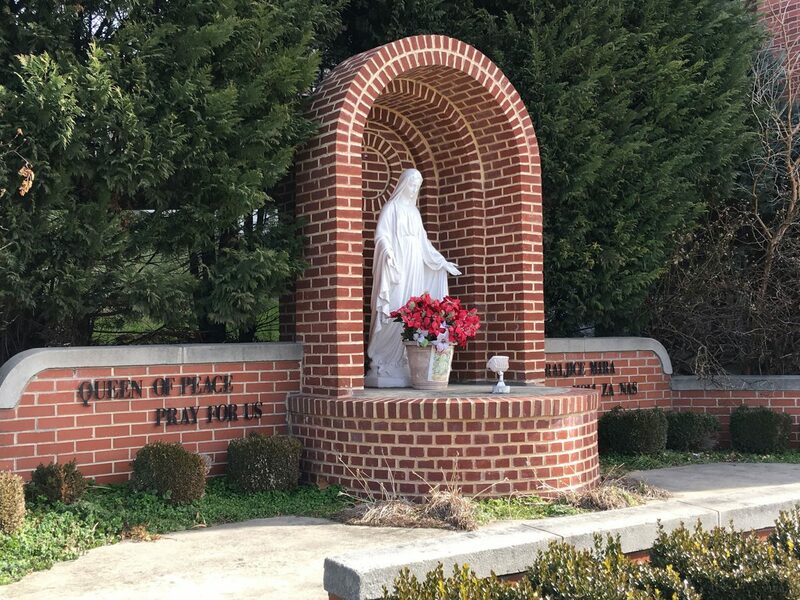 Prince of Peace School was formed in 1995, the same year the diocese merged St. Ann, St. James, St. John the Evangelist, St. Peter and Assumption of the Blessed Virgin Mary Catholic churches into a new parish called Prince of Peace. At one time, each of those churches had its own Catholic school. By the 2010-2011 school year, there were 182 students enrolled. In June of 2011, Prince of Peace Parish School closed due to rising costs.